USDA BioPreferred® certified hand cleaner featuring a citrus scent and natural pumice scrubbing particles. Quickly removes oil, grease, paint and tar. 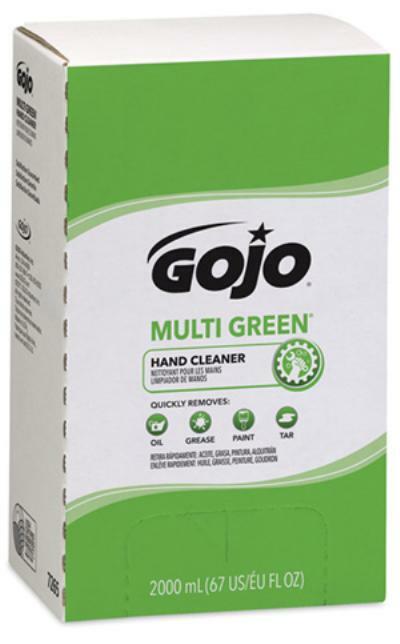 Gel-style hand cleaner clings to hands and spreads easily.